Choosing a new floor is a big decision and not one to be taken lightly. That’s why it’s really important to make the right choice. 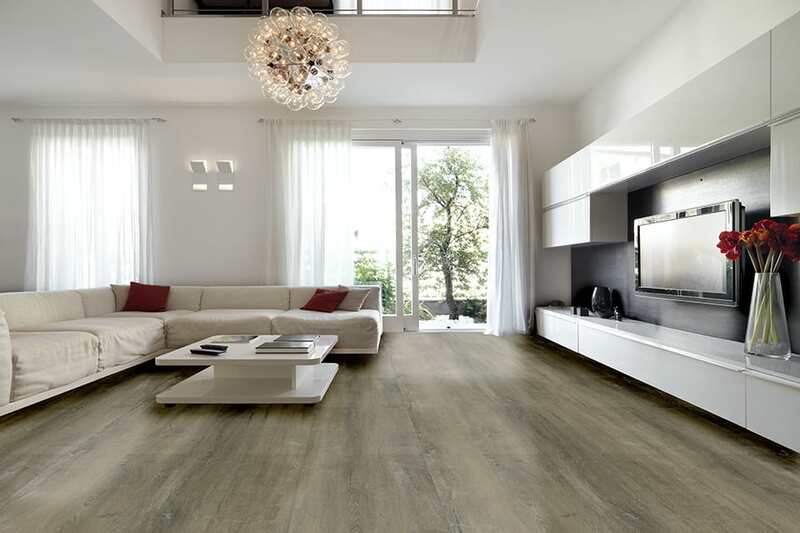 While trends come and go, there are certain options that really stand the test of time. 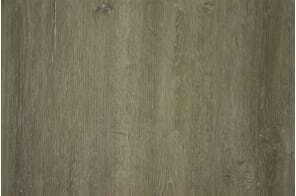 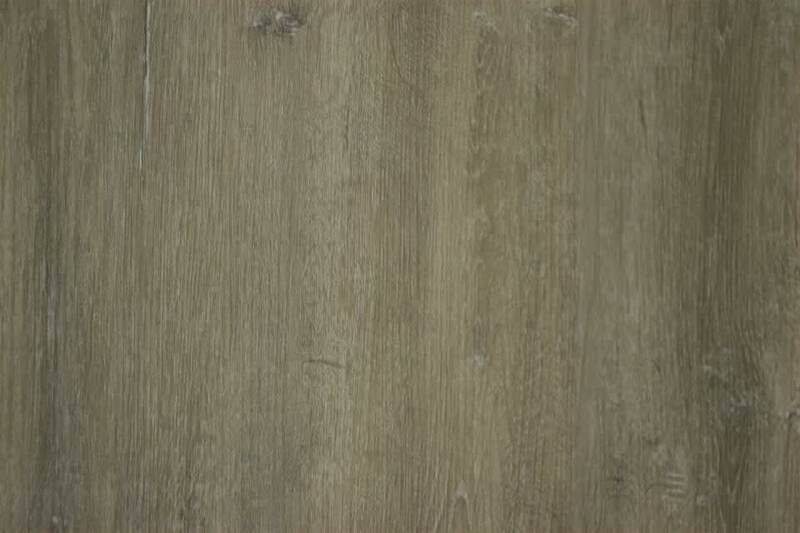 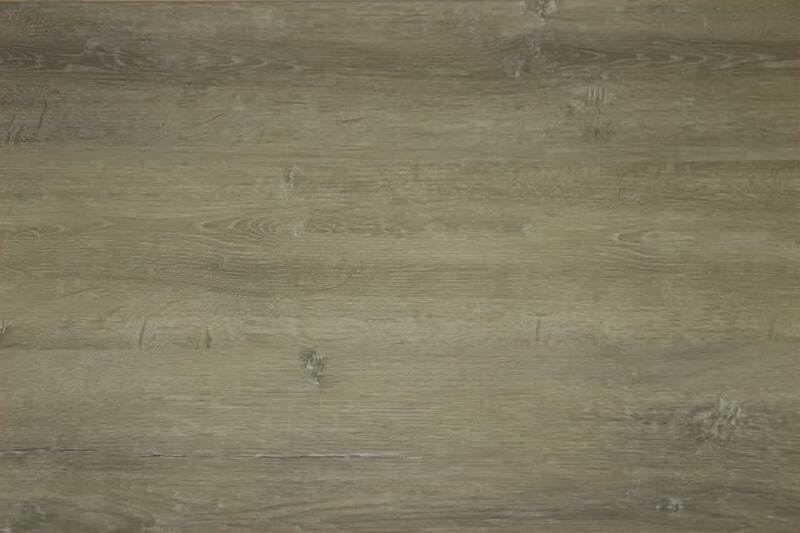 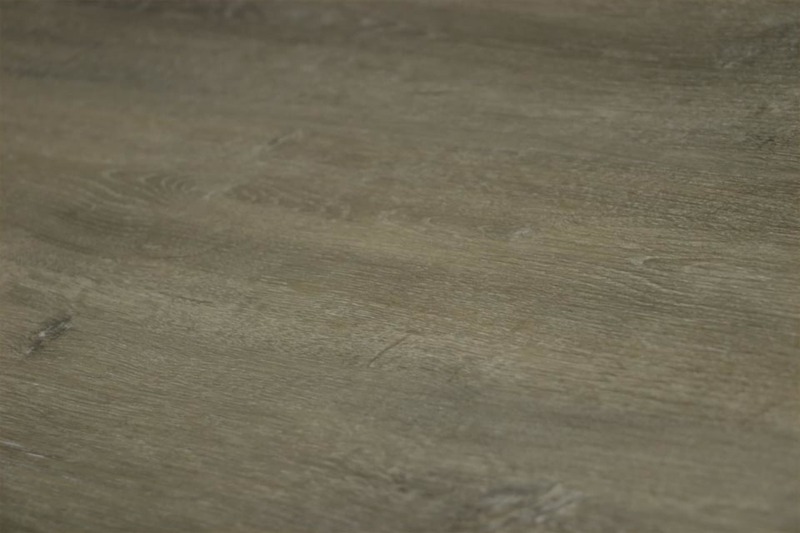 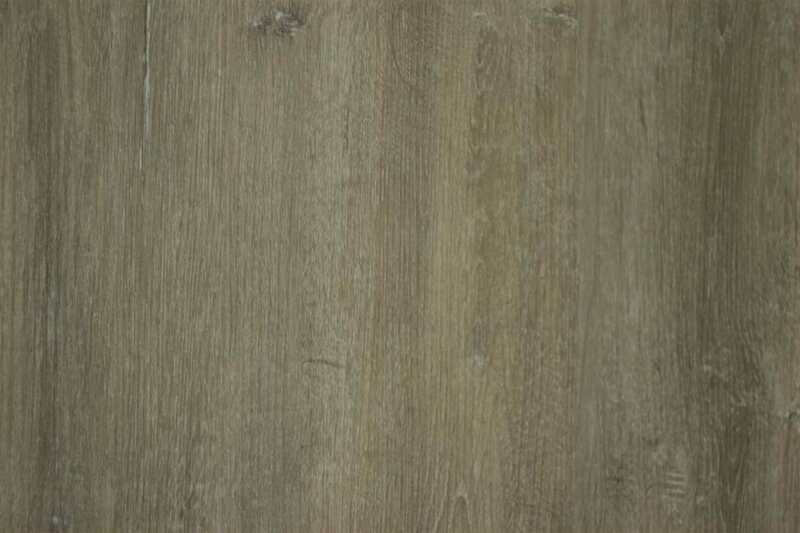 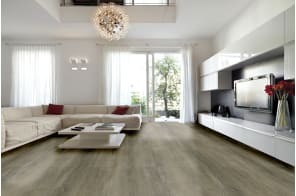 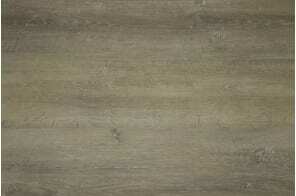 This Country Grey Luxury Click Vinyl flooring is one of them. 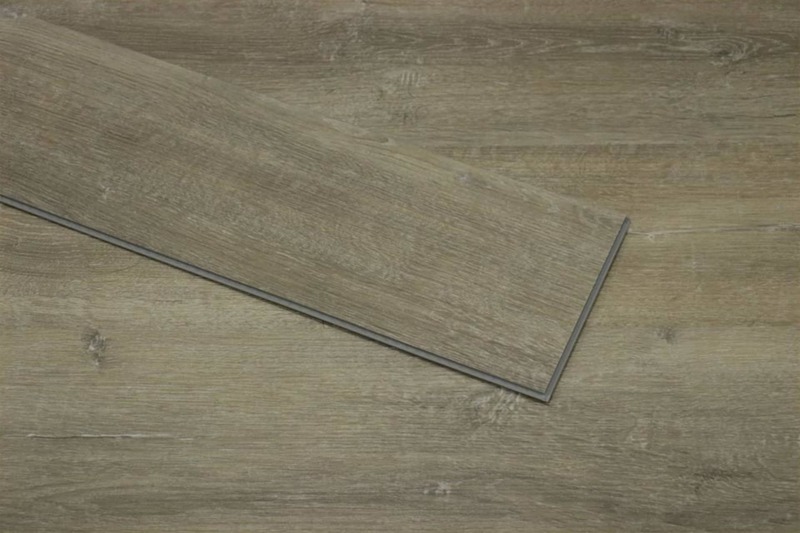 A true classic colour that comes complete with the easy to install click system, this floor will enhance any room in the home. 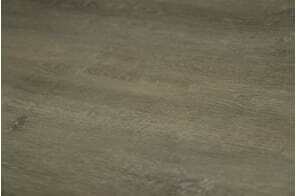 Add to this, its easy maintenance and you’ll see why this option is so popular. 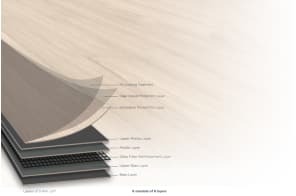 Check it out for yourself and you’ll get what we mean.